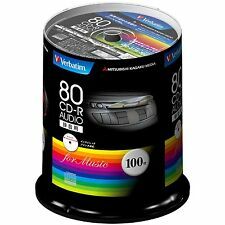 Verbatim / M-Disc 100GB 4X Logo-top 1000-Year Archival Triple Layer Blu-ray BD-R XL in Jewel Case. Product ID: Verbatim 98912. 100GB Triple Layer Blu-ray BD-R XL. 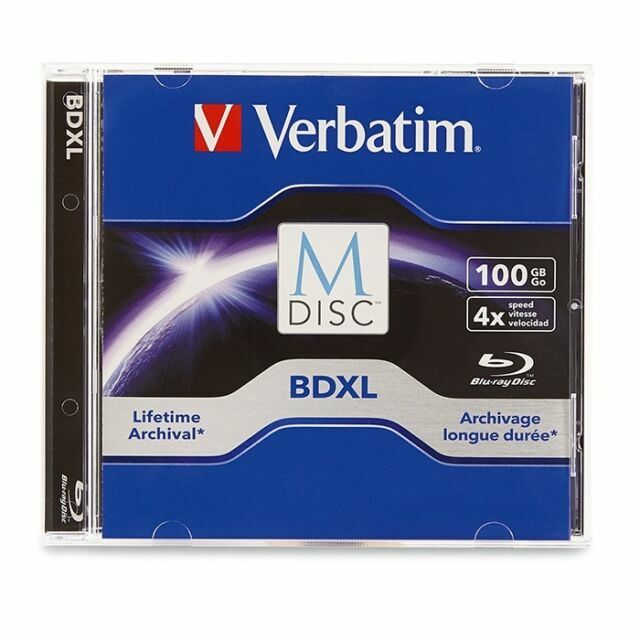 Verbatim’s BD-R XL Blu-ray discs include a third storage layer to give a storage capacity of 100GB!